How did you research your subject? 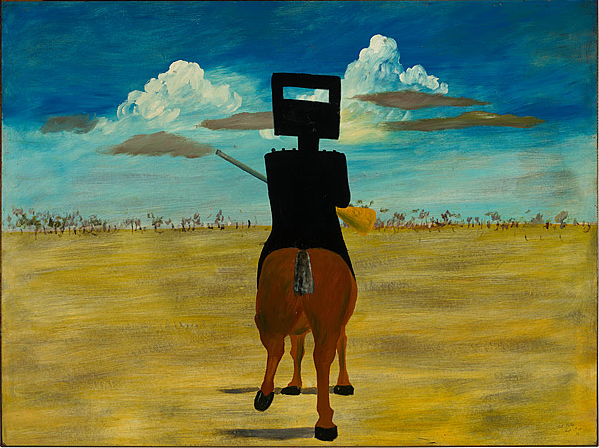 I was already in love with Sidney Nolan's artwork and visited a large exhibition of his works in 2008. I had even bought the massive catalogue. I remember (the days before small children) standing in front of his artworks, in awe, and going back to my favourites again and again. I gathered as many books, DVDs and online materials as possible and read as much as possible. At first I just tried to get a feel of the artist's personality making lots of notes referring back to page numbers in a dedicated notebook for future reference when I thought something could be interesting. The tricky part was to decide which part of his life to focus on, how to narrow it down to the particular story I wanted to tell and that under 900 words! When is it scheduled to be published? A bit of luck, brazenness, being prepared and hard work. 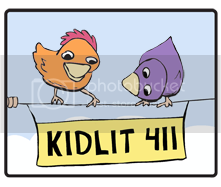 This year I went to my first SCBWI conference in Sydney, Australia. I booked only one editor appraisal and had pre-submitted a straight fiction picture book story not knowing which editor I would be paired with. But a week before the conference I found out I was meeting with Kimberly Bennet from Random House. I had already read a few of the titles in the MEET ... series and had a nonfiction picture book on another Australian artist ready to submit. She gave me some encouraging feedback on the fiction story I submitted but I don't think I dazzled her. When my 20 minutes were almost up, I asked if I could give her my other manuscript. I was a bit embarrassed as I don't like being too pushy (despite what my friends and family will tell you!). I even told her she didn't have to read if she'd rather not. And then I left, convinced she would dump it straight away. Then a few weeks ago I received an email. They really liked my nonfiction manuscript, but didn't think the artist was well known enough for the series, BUT would I be interested in writing the story on Sidney Nolan. After many sleepless nights, tossing and turning whether I should ... Ha! Of course, I said 'YES!' immediately. Ha! That's funny. What are the 1 or 2 things you did that put you in the position where you are now today? I was prepared. I took a chance. I joined critique groups. 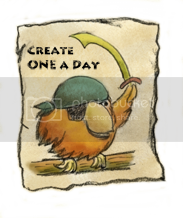 I studied, throwing myself into learning all I could about writing for children, I completed several children's writing courses. And I networked. Hmm, well, I didn't pee myself... but it was close. I bought some books, of course! I told my close writing friends here in Australia, and I did a virtual penguin dance with my online critique group. Oh, and I may have had a couple of glasses of wine. Any words of advice for fellow writers? Keep on going. You never quite know where an opportunity may pop up. 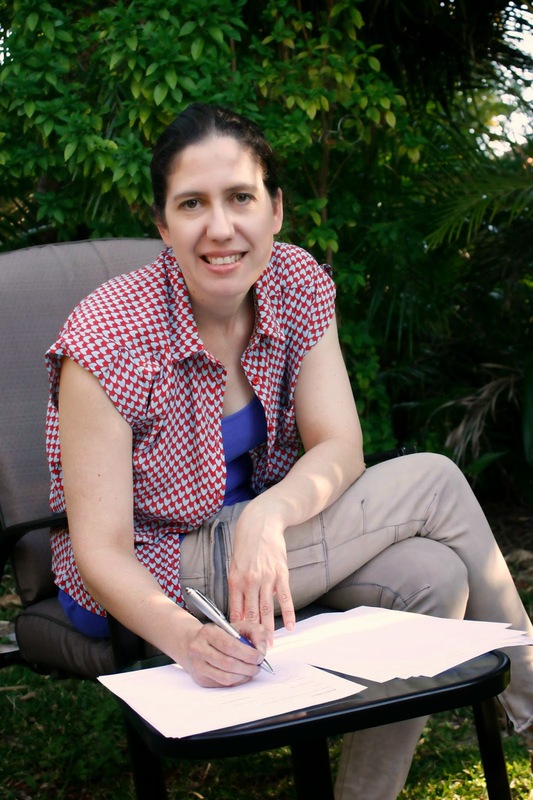 Meet up with other writers (virtually and face to face), I would not have got where I am now without the friendships and support from writers and illustrators here in Australia and through my online picture book critique group. Awesome, Yvonne. Congratulations on this amazing opportunity! I can't wait to get an autographed copy a year from now. Congratulations, Yvonne. Gwock, I'm still penguin dancing! Thank your for sharing your experience. This is an interesting story, and it proves that you never know what's going to happen. You worked miracles with this story in a very short time. I am so thrilled for you. Thanks for posting this great success story, Sylvia. Thanks Alayne for the lovely comment, AND your friendship and support on the way! Congrats Yvonne! Wonderful news and bold moves really help! Thanks Stacy :-) Though I did worry about crossing the line from bold to rude! "I didn't pee myself"...hahahahaha! Von, it's really too bad you don't live closer; I'd hang out with you daily just to get my laughter quota. :) Of course I knew you were going to get a contract soon...you have worked so hard and diligently on improving your craft. A toast to your success (I like having an excuse for drinking)! Love and hugs! Thanks for showcasing Von, Sylvia! I am drinking with you virtually but would much rather share a real glass with you my friend! Haha, so true :-) Thank you, Susanna! Congrats Yvonne! What an interesting story. Certainly, an unusual path to publication. Yvonne! This is amazing news! I am so happy for you! You deserve this! Awesome story! Congratulations, Yvonne, and thanks for sharing with us, Sylvia! Fantastico! So happy for you, Yvonne! Yvonne!!! I'm thrilled for you. This is so exciting. Congratulations! Oh...my favorite line from the post: Hmm, well, I didn't pee myself... but it was close. Very funny! Thanks Penny :-) Of course, I also screamed excitedly at the computer and scared my kids! So glad to read your wonderful news! Yipee! This is so cool! Congratulations, Yvonne! Thanks for sharing it, Sylvia. Fantastic success story. Congrats, Yvonne. I love that illustration. Congratulations, Yvonne! You sure were prepared. Great advice. Thank you, Sylvia for sharing my news with everyone on your wonderful blog. Without the support from you and the other Penguins I don't know how I would have done it all. Yvonne! I commented everywhere but here, I guess. SO EXCITED FOR YOU! Go, Penguins! Just think - next year you will have a shiny new book with your name on it. WHOOOOOO! Thanks Renee, that sounds pretty glamorous!